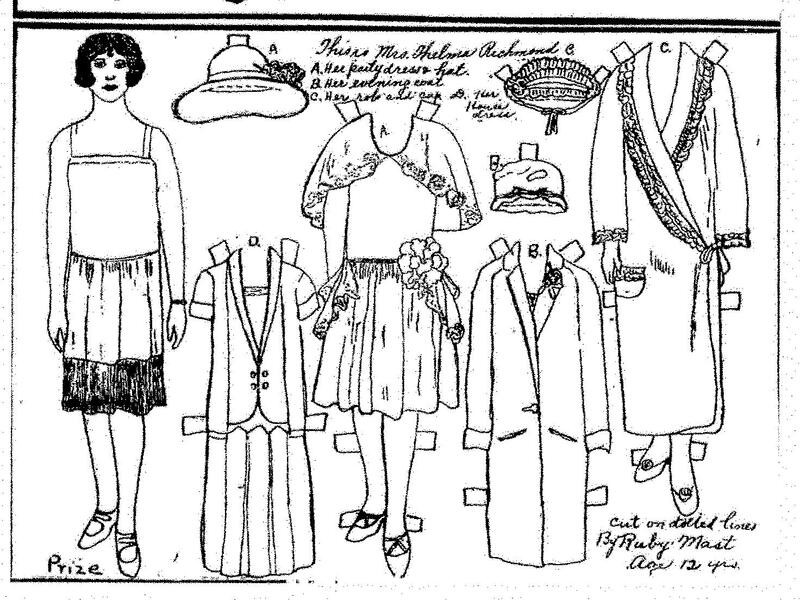 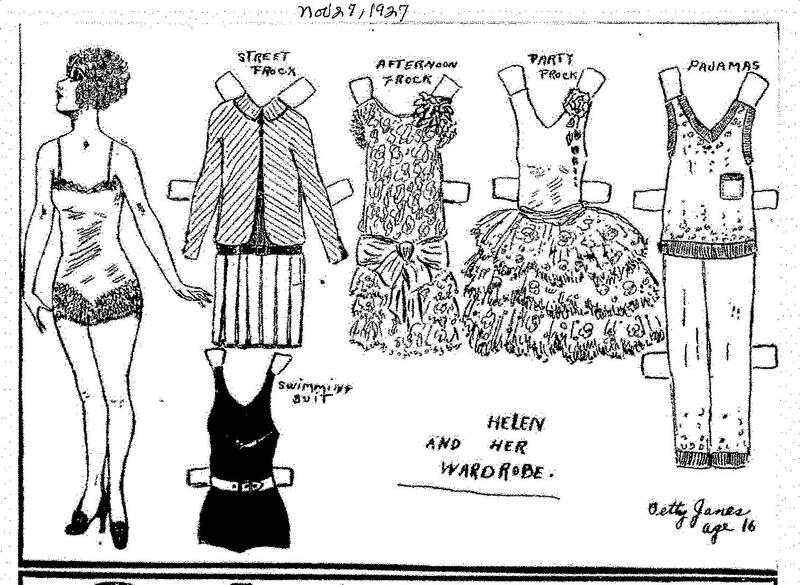 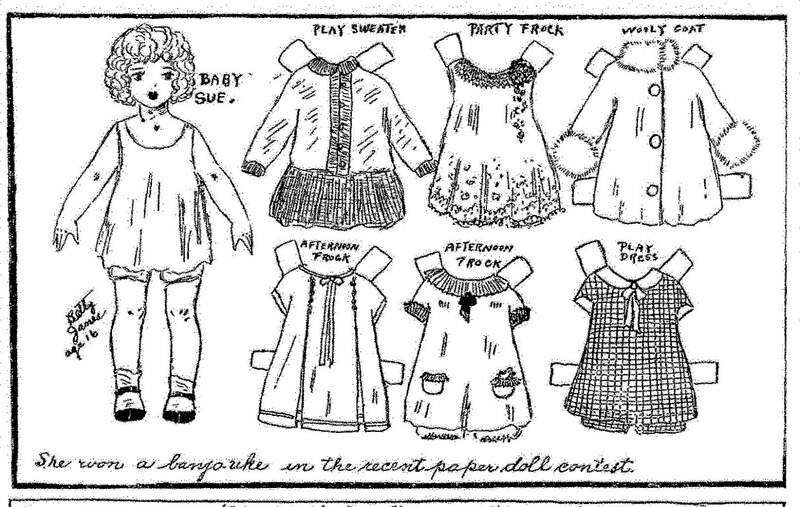 The Aunt Elsie Magazine of the Oakland Tribune held a paper doll contest every week for over 30 years. 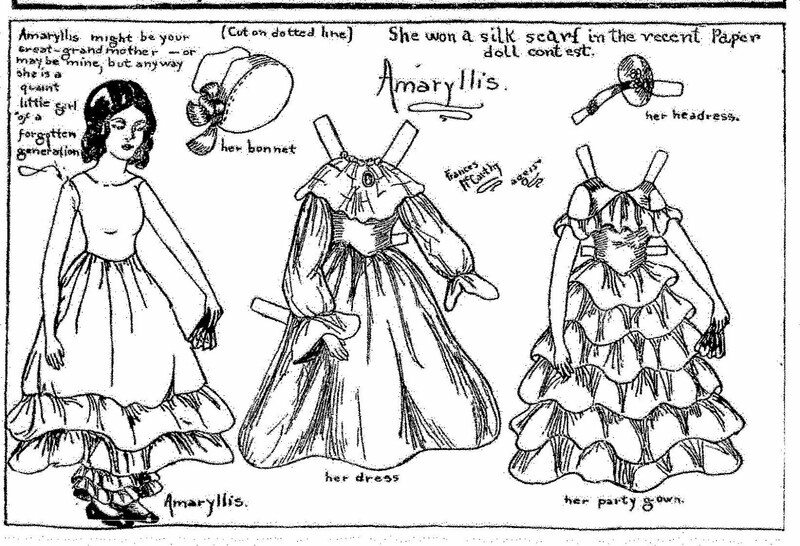 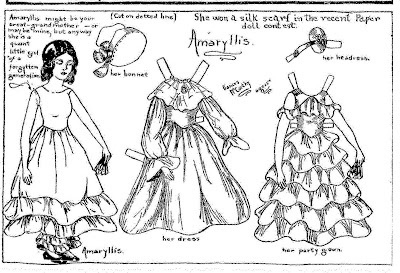 Readers of Aunt Elsie could enter paper dolls that they had drawn theirselves and try to win a prize. 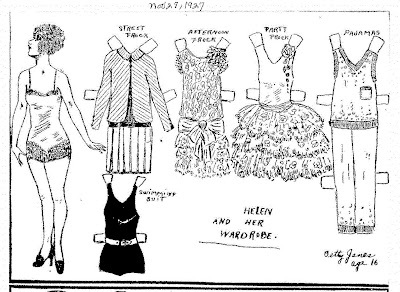 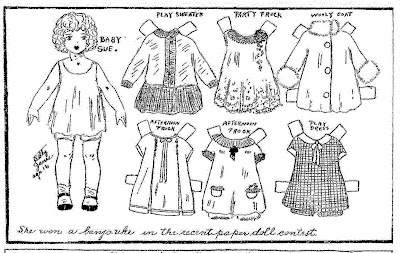 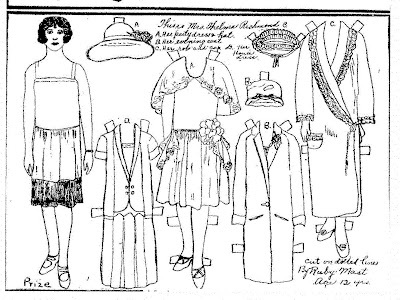 These four examples of prize winning paper dolls are from 1927.